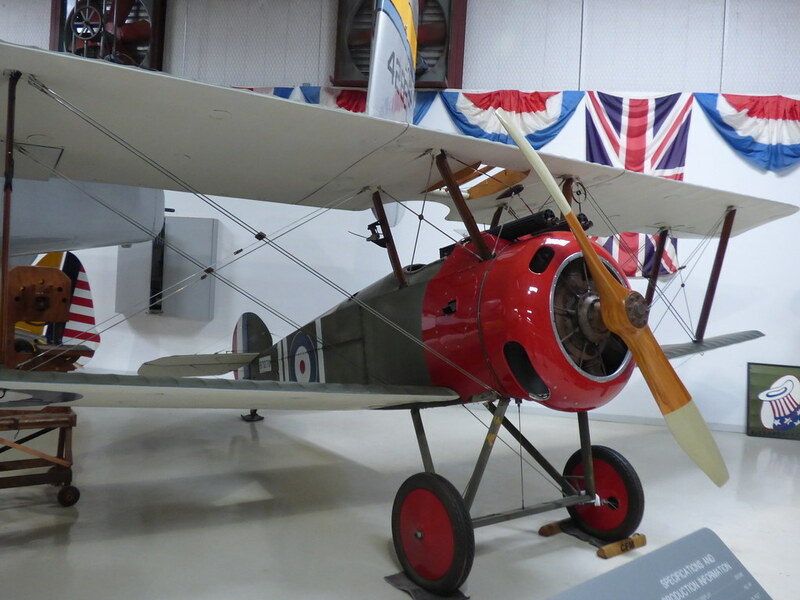 Perhaps the most famous fighter plane of World War One, the Sopwith Camel shot down more enemy planes than any other model. But with its tricky handling characteristics, it also killed more inexperienced trainee pilots than any other. 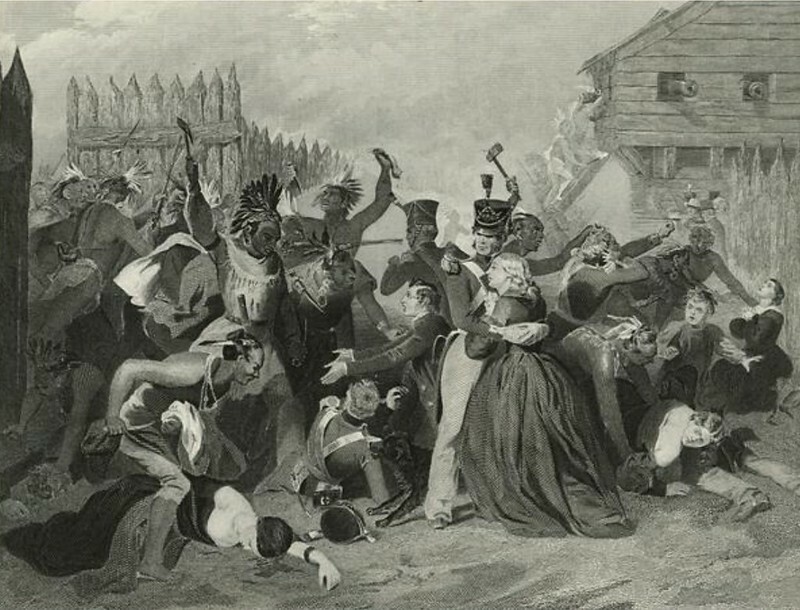 The attack on Fort Mims during the War of 1812 marked the beginning of a mostly-forgotten phase of the war, in which Native Americans fought on the side of the British against the US in hopes of winning a secure homeland for themselves. 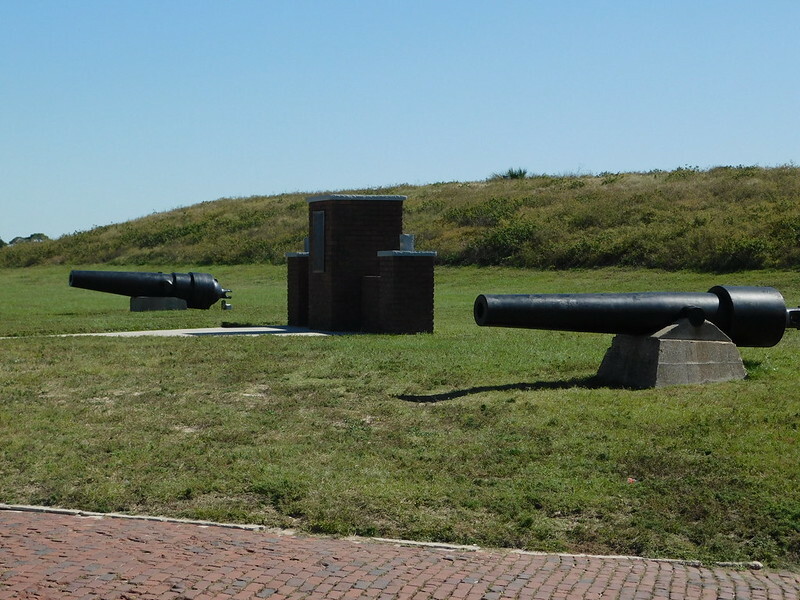 The Battle of New Orleans is usually regarded as the last combat of the War of 1812, but it was not. The Battle of Fort Bowyer is now mostly forgotten, but it was the last British assault of the war, and it was fought almost two months after the war was over. 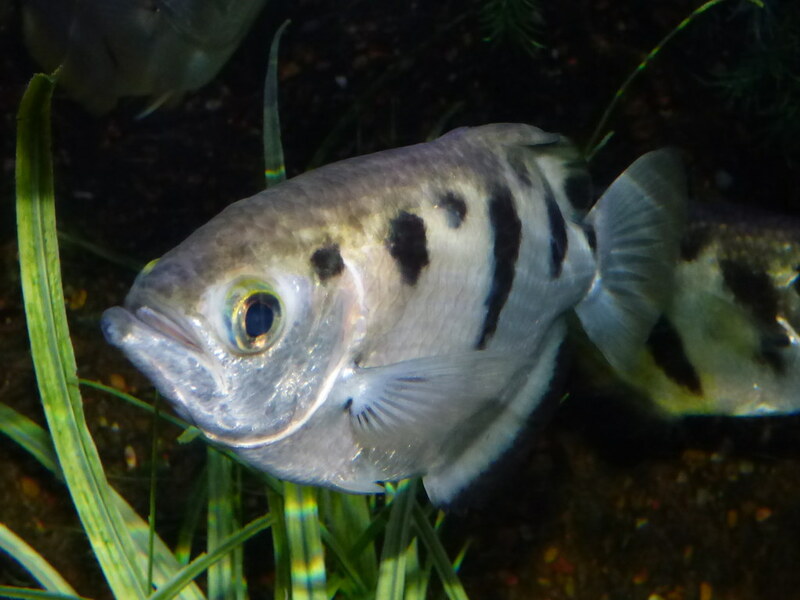 This little fish, about five inches long, may seem pretty ordinary. But it has evolved a remarkable method of catching its insect prey.